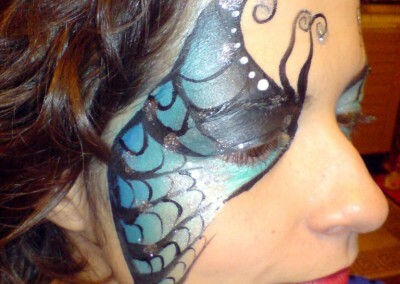 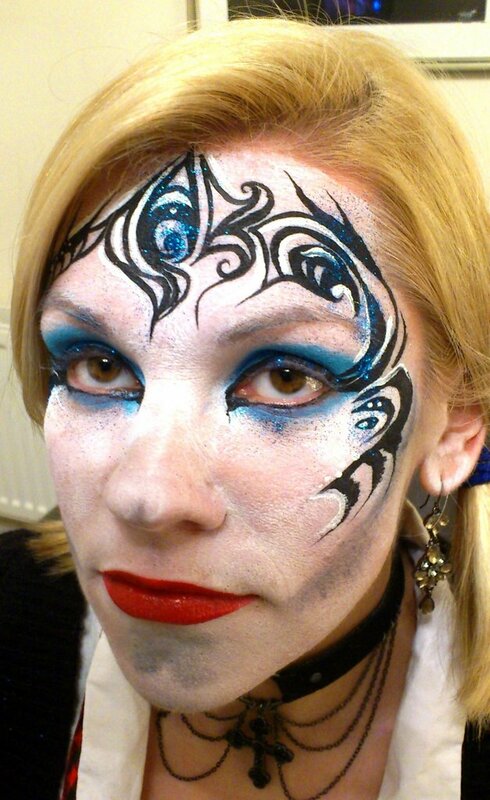 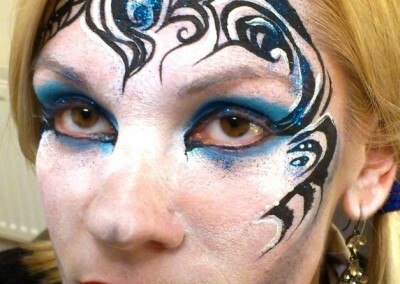 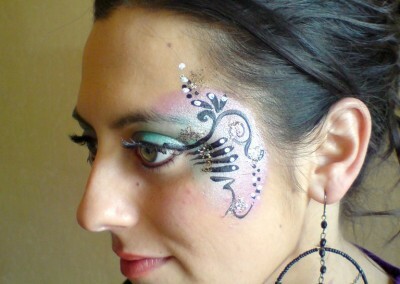 Face-painting, or face and body art, has come a long way in recent years. 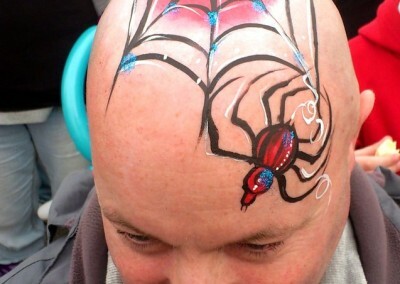 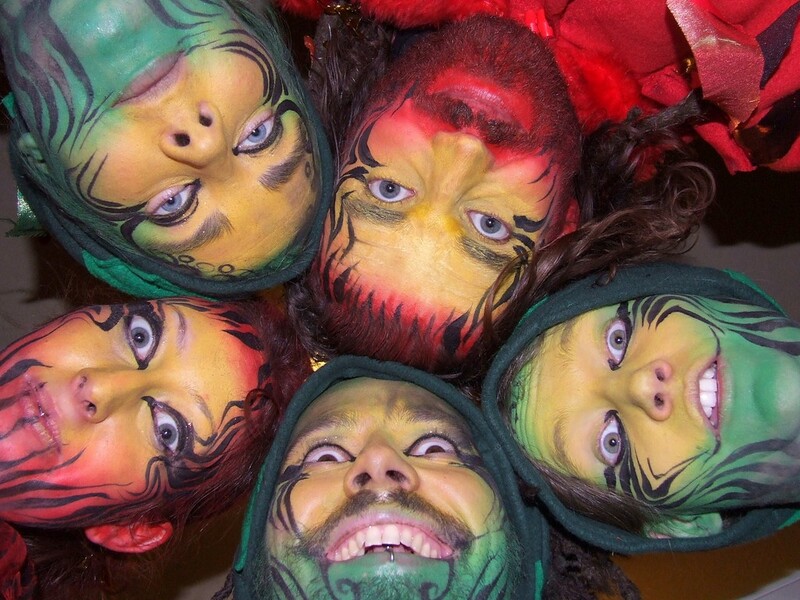 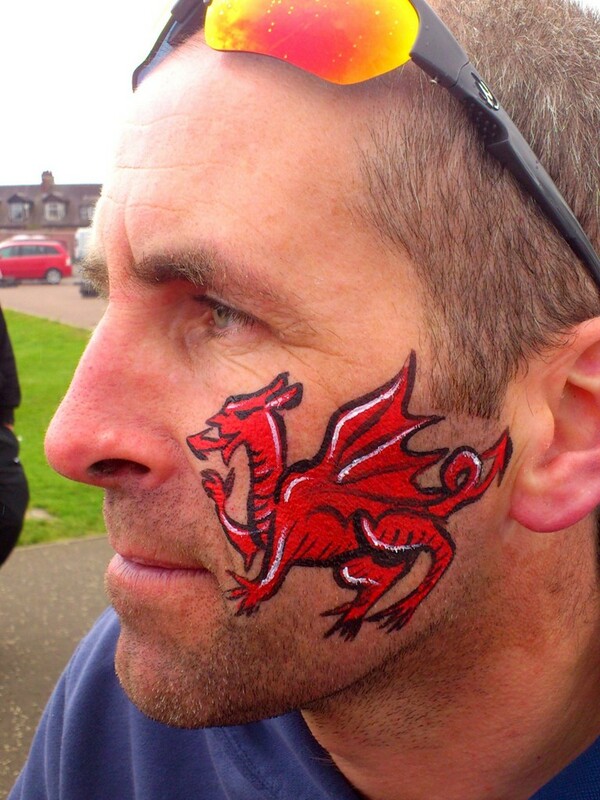 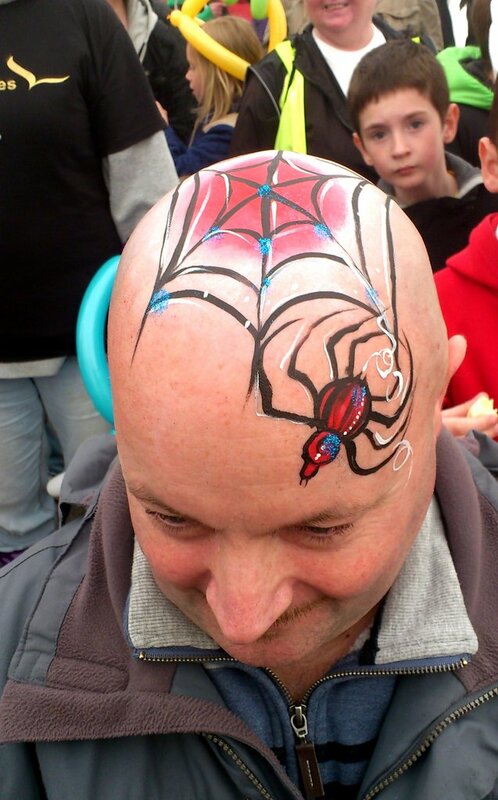 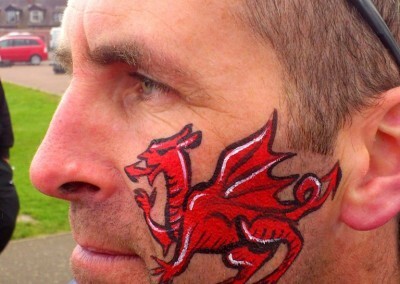 Luckily for us, the UK is home to some of the world’s finest face-painters! 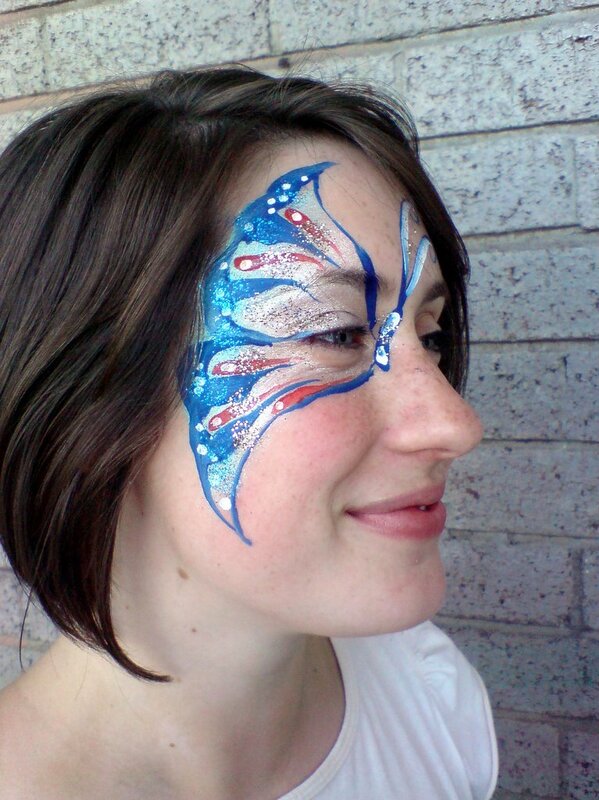 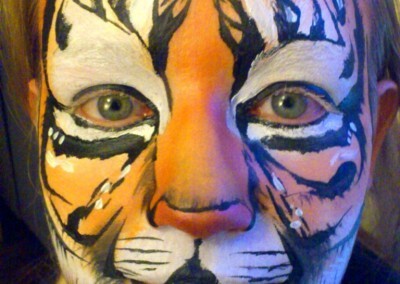 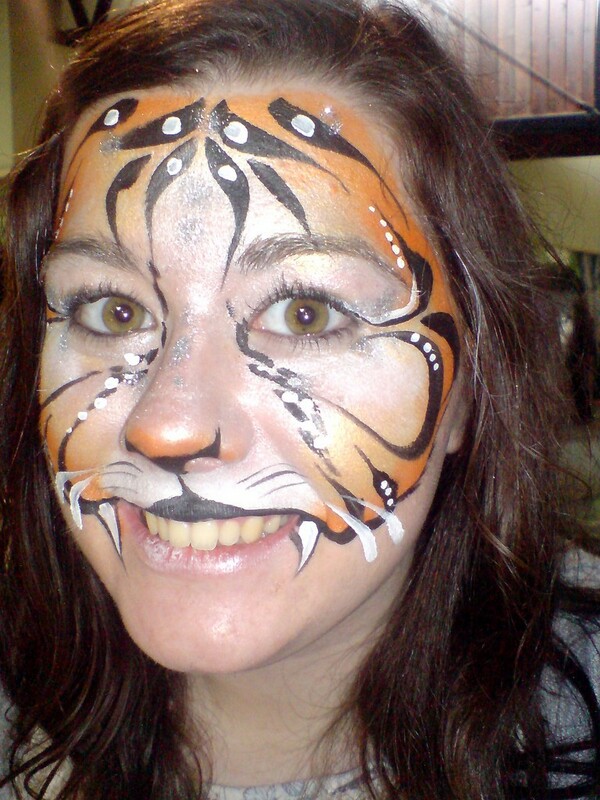 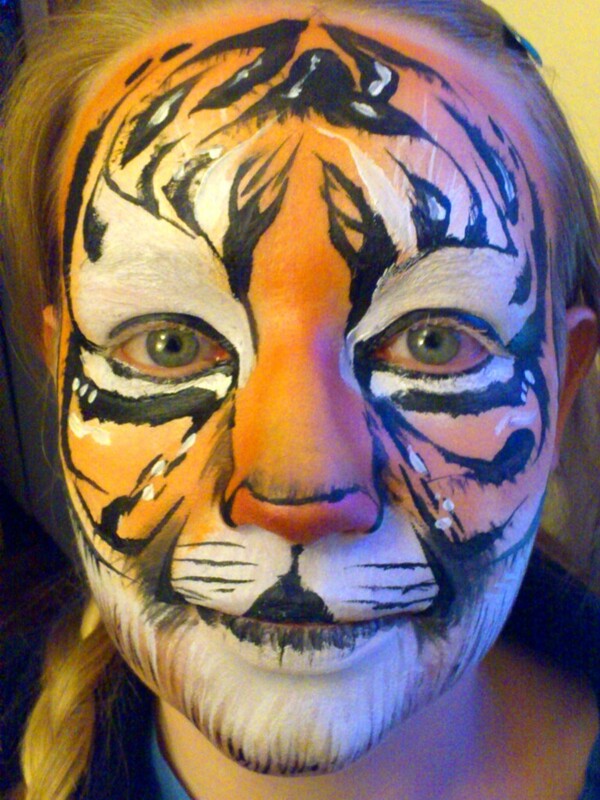 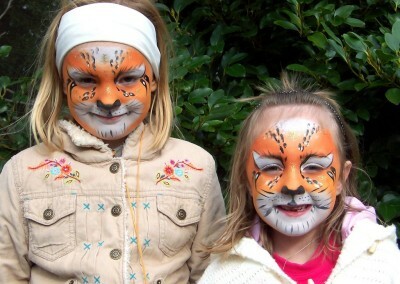 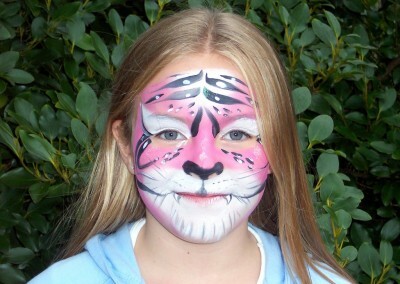 We can provide face-painting for children and adults on a variety of themes, for example, Zoo Animals, Under the Sea, Halloween, Christmas, etc. 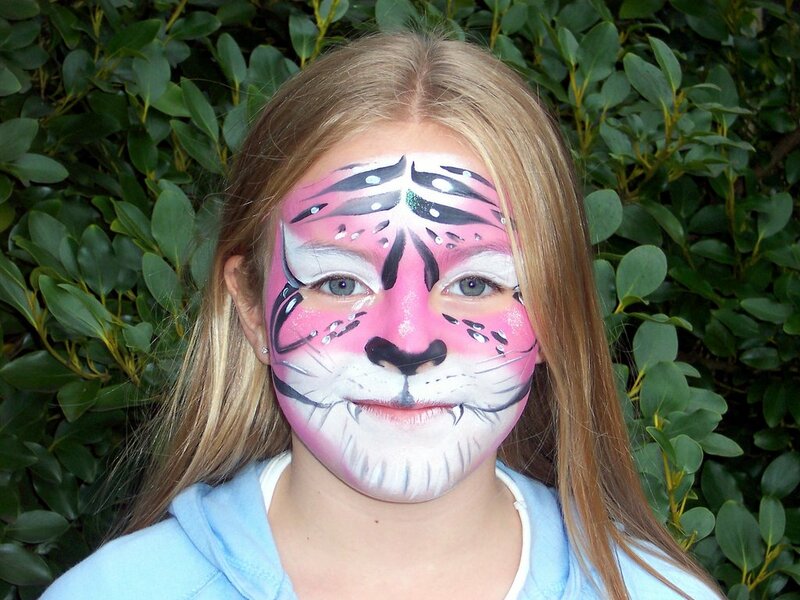 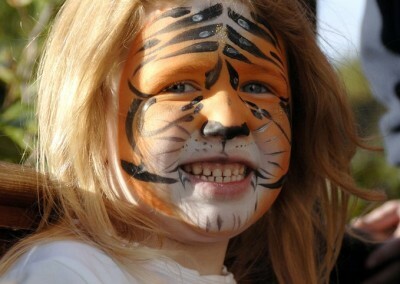 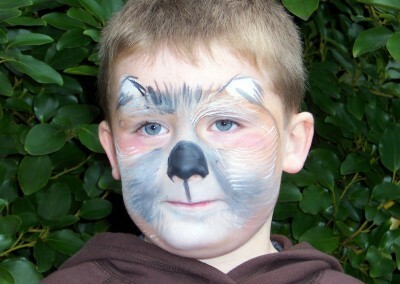 There is always unending demand for face-painting and it is ideal for any situation where kids need to be kept occupied. 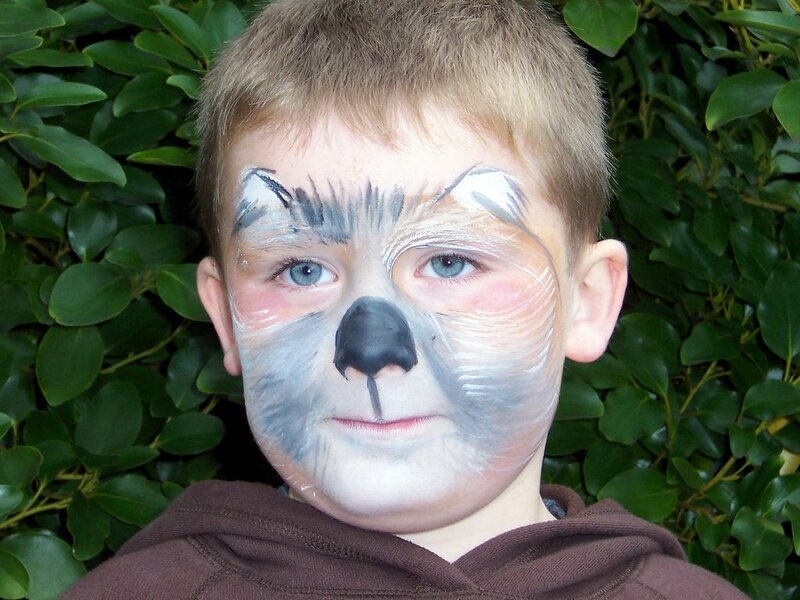 Adults are often amazed at the subdued nature of their child in the face-painting chair, and often ask to be painted themselves! 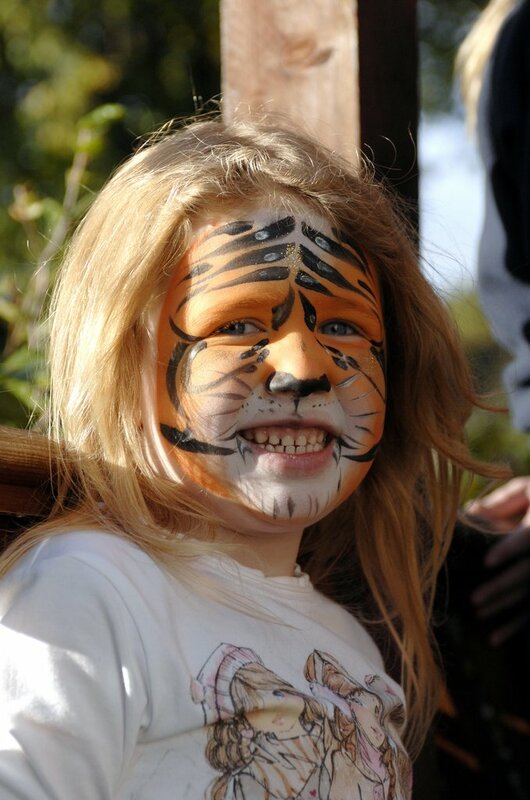 We have been painting tigers, koalas and ring-tailed lemurs at the zoo to raise money for their Conservation effort since 2005! 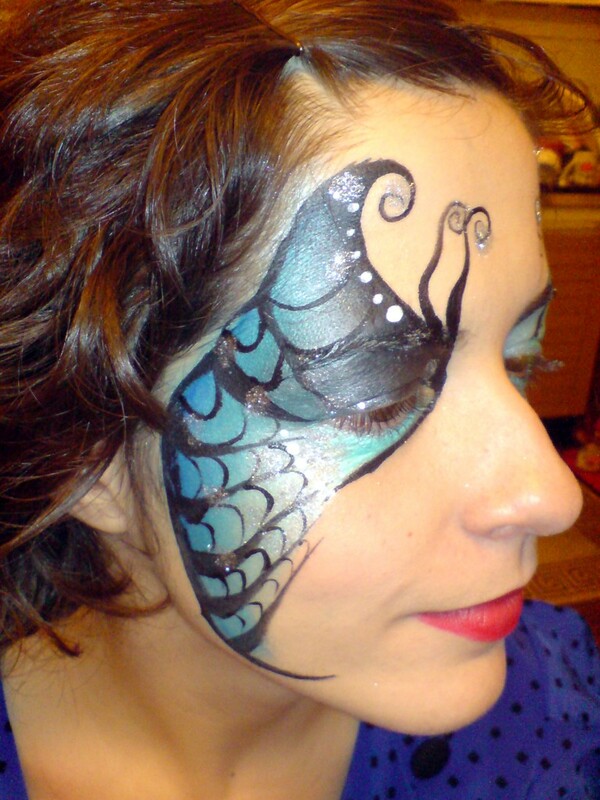 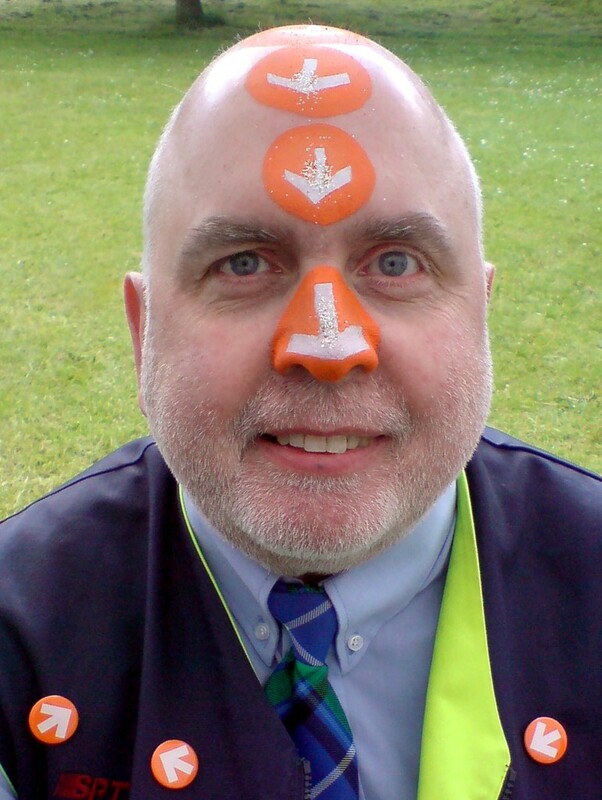 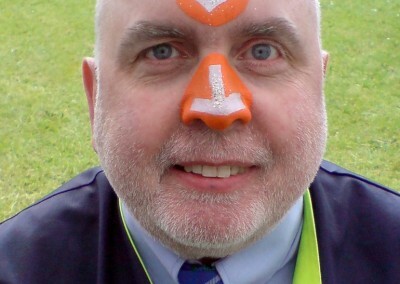 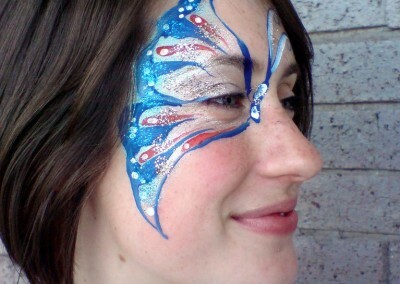 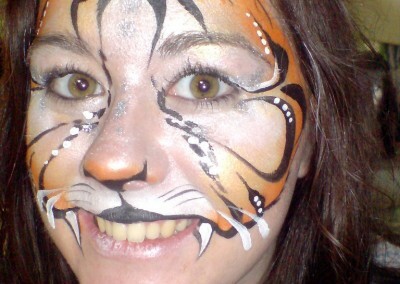 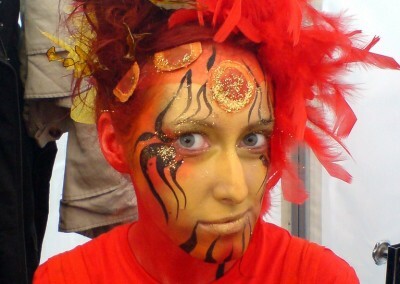 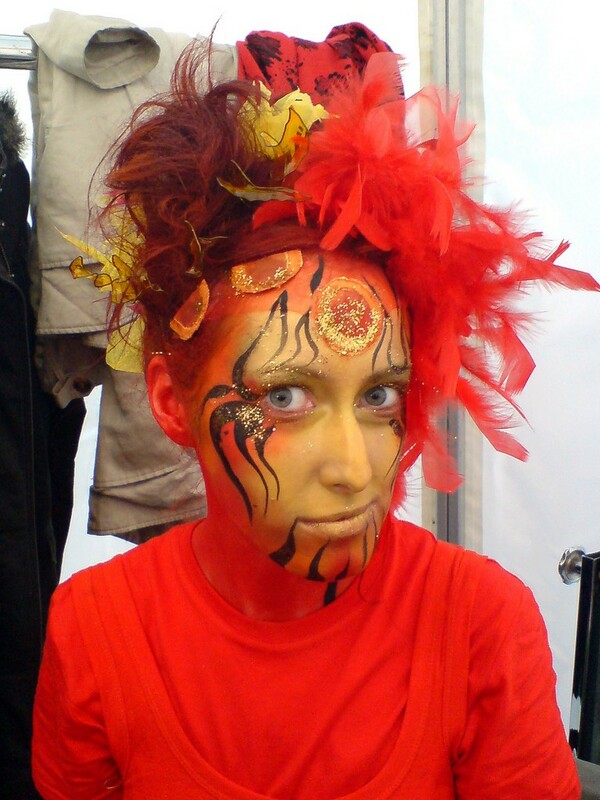 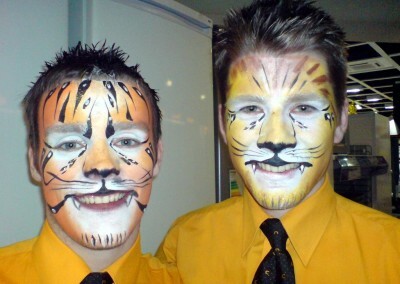 We travel to your event from our bases in either Edinburgh or Dundee, and are delighted to undertake facepainting in Edinburgh, Lothians, Perth, Dundee and the wider Fife area. Just drop us a line for a competitively-priced quote.